During the Munich Web Week, advertising and digital agency One Shoe will host the meeting for the Drupal User Group located in Munich. In his presentation Michel van Velde (CEO of One Shoe) shares the results from the global Drupal CEO business survey conducted by One Shoe and Exove, in partnership with the Drupal Association. 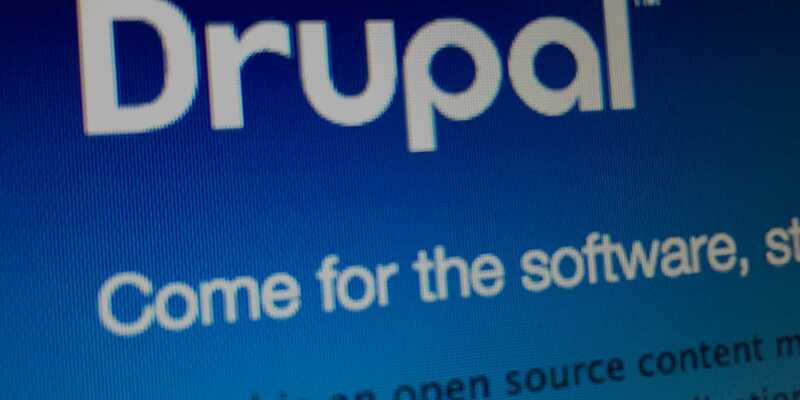 The Drupal CEO Survey has been carried out this year among 75 Drupal Companies. Michel van Velde presents the results and gives insights in the key issues that Drupal agency owners and company leaders worldwide face. One Shoe is an advertising and digital agency with more than 10 years of experience. Since this year the agency is also active in the Metropolitan Area of Munich.